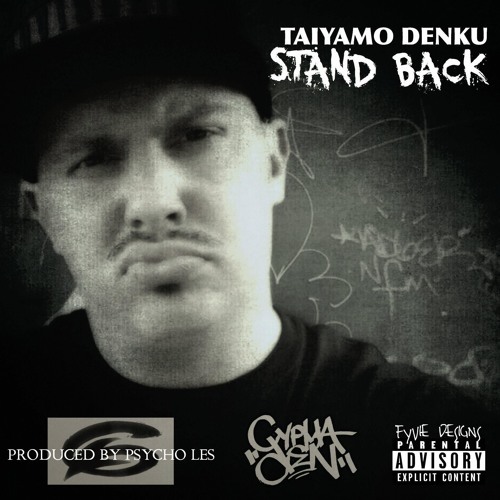 Have you Ever wondered what it would sound like if Milwaukee Native Emcee & CyphaDen Artist Taiyamo Denku collaborated over some Beatnuts production. The song Stand Back is kind of like a ode that you Stand Back and watch what I can do , as Psycho Les lays the funky but hard drums and melody. The short but to the point song Stand Back , lets Denku show off his bar heavy style with a tightened flow and delivery, So pay Attention.